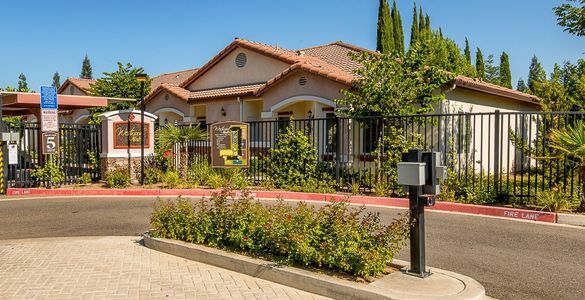 Located in the Van Ness Extension area of Fresno, California, Westwood Bluffs offers luxury living to adults ages 55 and up. 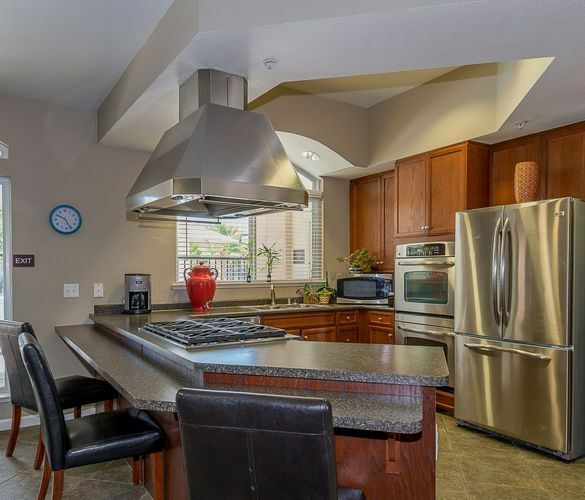 Come discover a whole new meaning to living when you join us at Westwood Bluffs, a premier apartment community located within walking distance to shopping and fine dining. Live in a community with cutting-edge designs, incredible amenities, and engaging social spaces at our Fresno apartment homes.